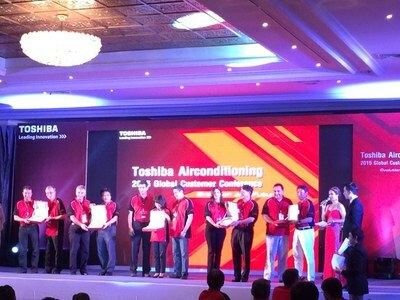 Keep up withToshiba's latest announcements or recent events. 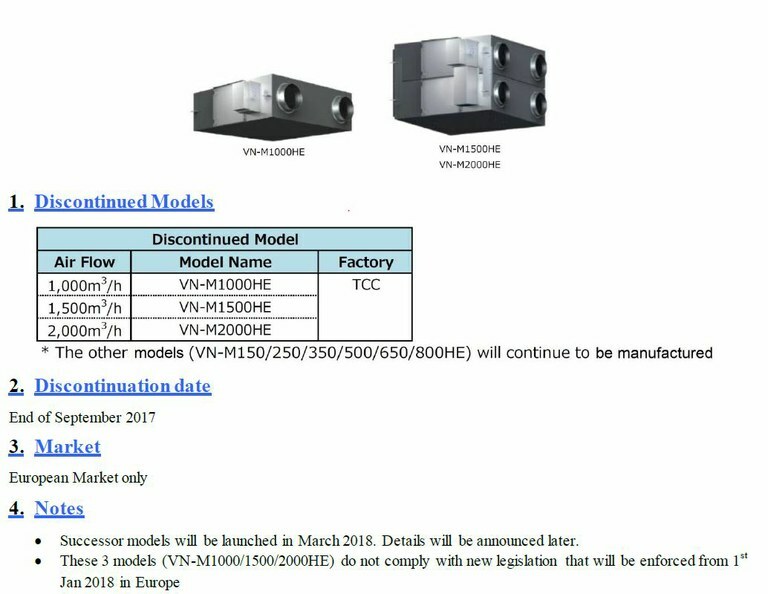 TOSHIBA would like to announce the discontinuation of the “Air to Air Heat Exchanger”. 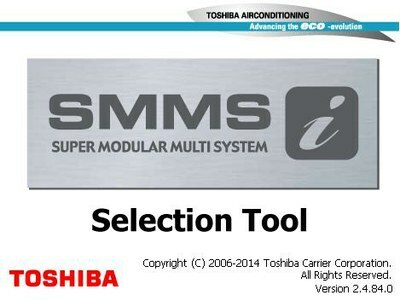 Please login to check new contents and download version (2.4.140.0) of the Toshiba Selection Tool. Beginning May, 2015 Central Remote controller model TCB-SC642TLE2 will no longer be offered. 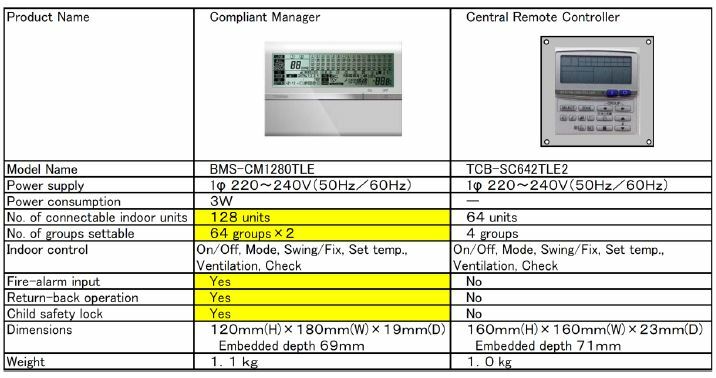  The panel of the Compliant Manager has the same appearance of the Smart Manager (Full spec. ), but it does not have a web.  No service parts included. 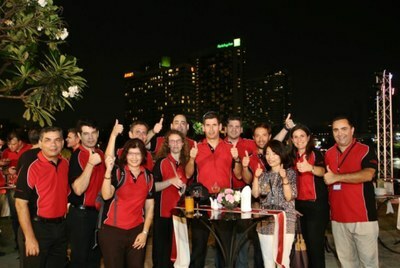 2015 Global Customer Conference was held on March 2015 in Bangkok, Thailand. Alexander Occupatti - CIAC GM, Jose Iragorry - VRF Sales Manager, Marcos A. Gonzalez - VRF Systems Sales, Jimmy Partodikromo - CHS - Our Aruba Dealer, Keith Roberts - Air Pro - Our Bermuda Dealer. 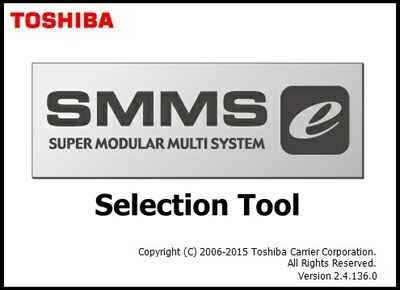 Please login to check new contents and download version (V2.4.93.0) of the Toshiba Selection Tool. 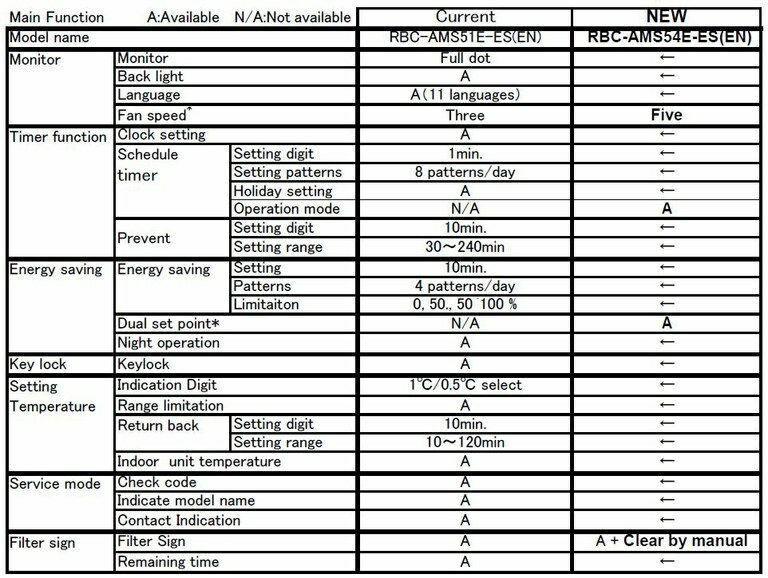 Bug Fix - Indoor unit pipping sixe missing between FS-Unit and Indoor Unit. Have you worked on a major project featuring Toshiba? Please tell us more about it! 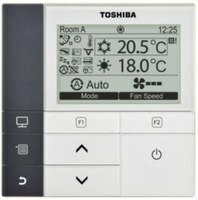 We would like to promote all the great work that has been done with Toshiba and we need your help to do so. Please take a moment to send out some information about the special project that you would like to share with us. Quality matters, please remember that these pictures will serve as an advertisement of your work! Please provide the models and quantities of the units used. Were there any special requests? what were the customer's project specifications? Was there anything particularly challenging that you were able to overcome? 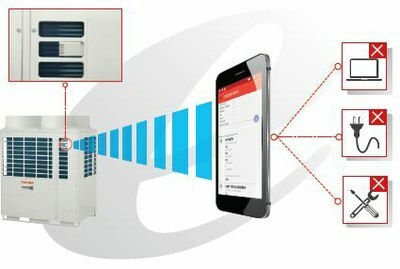 The success story behind this project. Here's where you can really show off! Once we receive your data we will feature it on the site, and of course we will make sure to mention you! We appreciate your support and look forward to hearing all about your projects! 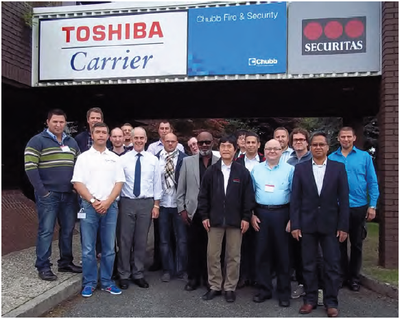 This course provided a complete training into all currently available TOSHIBA control products. The attendees had the possibility to practice and discuss in detail, the function, application and sales features for those products. 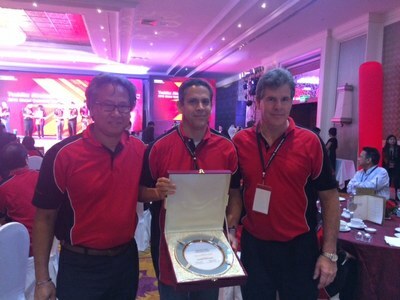 From Carrier InterAmerica Corporation: Marcos A. Gonzalez & Nicolas DiCairano – VRF Systems Sales. Jimmy Partodikromo & Jairzihno Velazquez – CHS/Aruba- Dealer. Paul St. John – Viking Engineering/Grenada - Dealer. Did you know that there is more to this website than what you actually see? There is content on the site that can only be accessed by logging in. 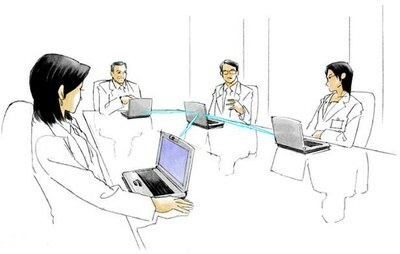 Plus they will gain access to the Toshiba Selection Tool softwares! Become a member now to take advantage of this additional information! Click on the Contact link on the bottom of the page. •E-mail, is necessary in case the password is lost. We respect your privacy, and will not give the address away to any third parties or expose it anywhere. •Message, please provide what you would like your login name to be. The Login Name is usually something like 'jsmith'. No spaces or special characters. *Login names and passwords are case sensitive, make sure the caps lock key is not enabled. 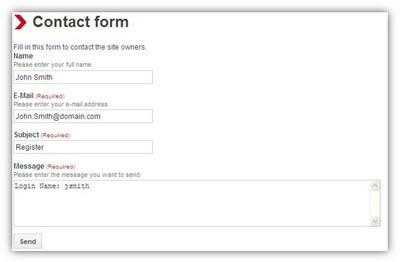 Once this information is received, users will receive a confirmation e-mail with a link to set the password. Please let us know of any questions or comments thru our Contact link.